Normally I desist from visiting a restaurant as soon as it is opened. But for Chicha’s I had to make an exception. 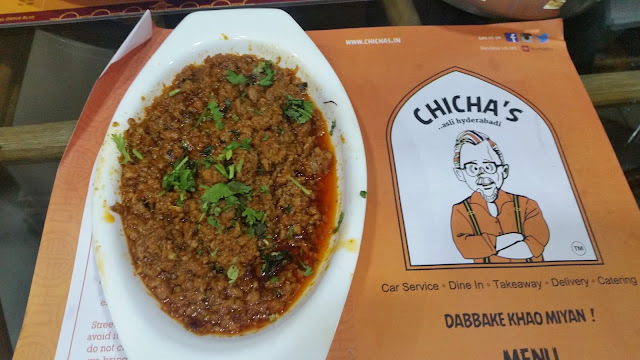 The new place for Hyderabadi food at Masab Tank was creating a lot of buzz in the social media, and soon I was hearing the question “Have you been to Chicha’s?” about three times in a week. What I was told is that the restaurant is serving a bouquet of Hyderabadi food, beyond the ubiquitous biryani. Not able to control my curiosity I landed up at this place close to Mahavir Hospital with two of my food lover friends. As you enter the place your attention is immediately drawn to the live counters to your right. 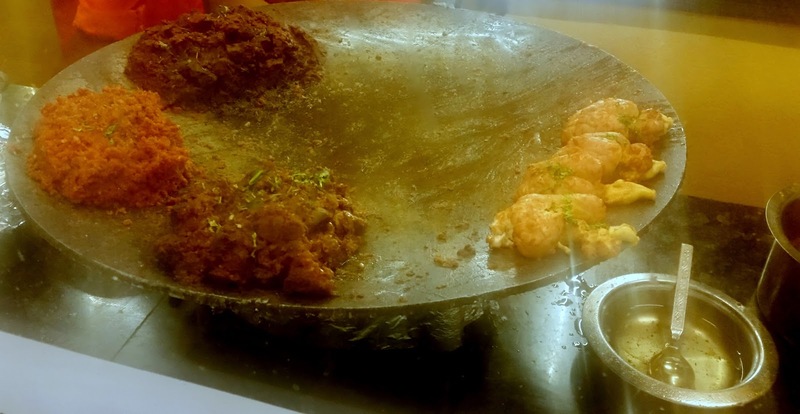 In one counter the Hyderabadi delicacies bheja, gurda, kaleji, and kheema were being prepared on a tawa. Offals or body parts are integral parts of the Hyderabadi cuisine, and it is good to see a restaurant focusing on these. Next to it was Hyderabad’s “world famous” Patthar Ka Gosht. One look at these counters upped my appetite and soon we were ready to order from their AC seating area at the end of the restaurant. 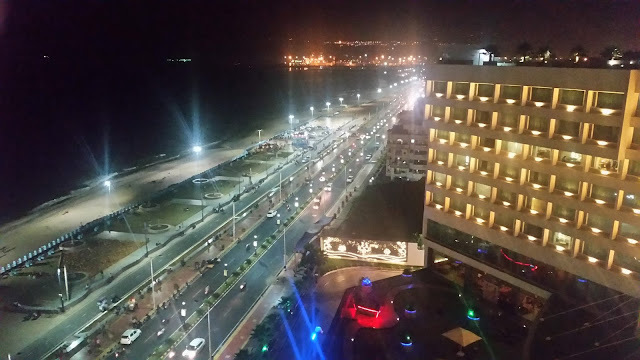 The place was sparsely filled up at 8 pm on a weekday, perhaps it was too early for Hyderabad. We started with the offals. My friends were not too keen about the Gurda Fry (kidney), so we ordered the Bheja Fry (lamb brain), Tawa Kheema and Kaleji (liver) fry. From the starters list, we went for Shikampur. The bheja was the pick of the servings, it, the soft brain fry had the right amount of spices and oil and was perfect with the Rumali Roti we ordered . 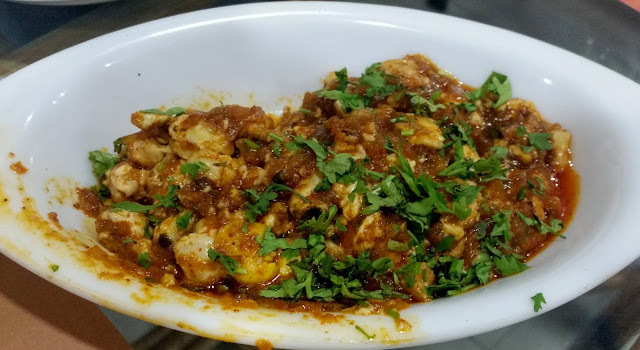 Kaleji was a masaledar (spicy) dish we loved too. The kheema was good and would give tough competition to the preparation of Alpha Hotel. 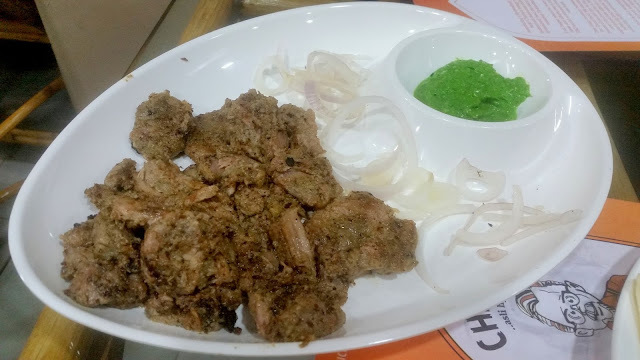 One of my friends remarked that the onion in the Shikampur, a minced meat specialty kabab of Hyderabad, was not finely chopped. However, the taste of the dish compensated for it. In fact, we initially wanted to order a repeat but held ourselves back, as we wanted to taste the maximum number of dishes. We had noticed some interesting versions of flavoured tea on the menu – Elaichi, Dalchini, Zafraan, Ajwain, and Lavang Tea. We tried the first three and would definitely recommend the cinnamon and cardamom versions. Patthar Ka Gosht was up next. I loved the masala of the preparation here as it was distinctly different from what I have had at other places. The mutton was a tad overdone, but the taste made up for it. Talawa Gosht was a disappointment. 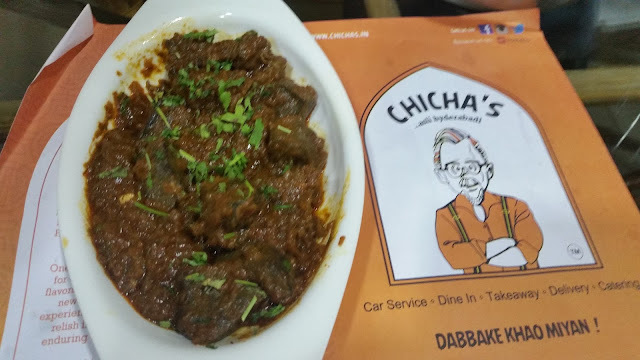 The mutton was a bit chewy and the masala tasted like the usual “Hyderabadi Chinese” offered by numerous Irani joints in the city. Finally, it was biryani time. We shared a plate of Mutton Biryani. The quality of mutton was very good, but the biryani was dry and lacked flavour. 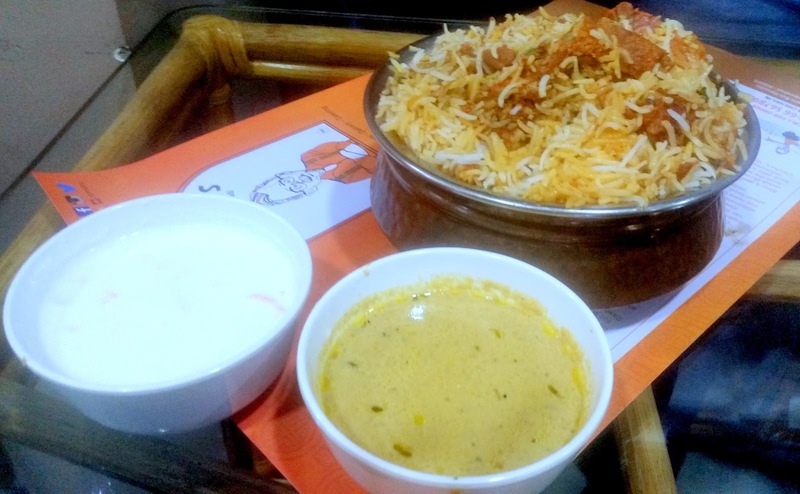 When we told this to the owners of the restaurant, whom we met during the meal, they attributed it to the fact that possibly the biryani was served from the top of the handi, and got us another sample which was much better. However, still I would not rate it among the better ones in Hyderabad. We had a long chat with the owners. 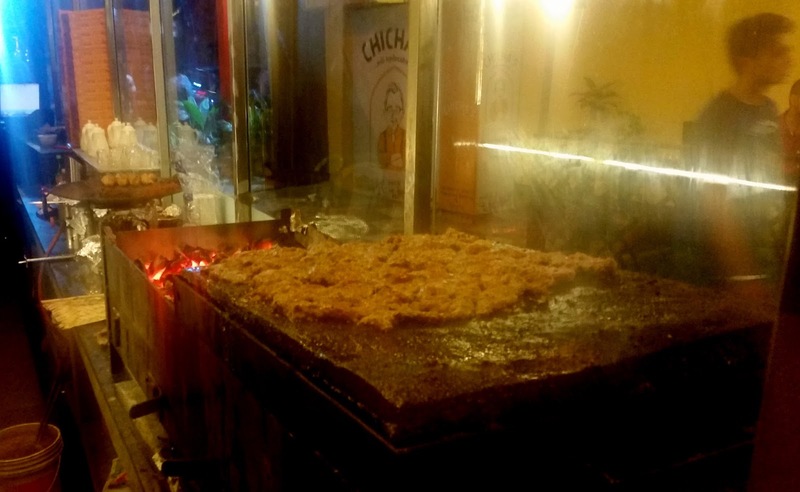 One of them is the nephew of Mehboob Alam Khan, the connoisseur of Hyderabadi food. Thus, many of the recipes used here were special. It was 9:30 now and the whole restaurant was choc-a-bloc with people waiting for a table. 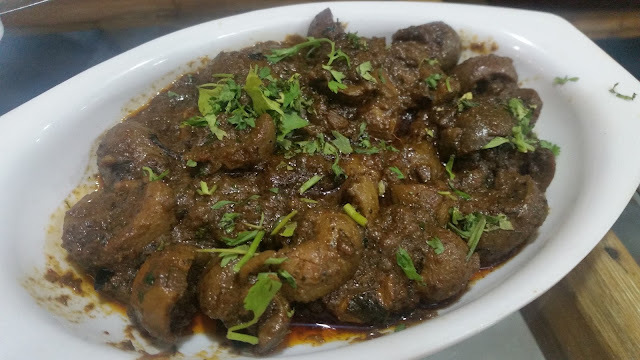 During the conversation, we learnt that Kareli Gosht, the lamb shank dish, is one of their delicacies, but by now we were too full, so decided to keep it for our next visit. We ended our meal with Khubani ka Meetha and Double Ka Meetha, the signature Hyderabadi desserts. When we were coming out, I noticed the sign on top of the open seating space “Chicha Poochre Phir Kab Aate”. A couple of weeks later, my son was here from Bangalore and we promptly hit the place again, this time with my family. Our order, this time, was slightly different. 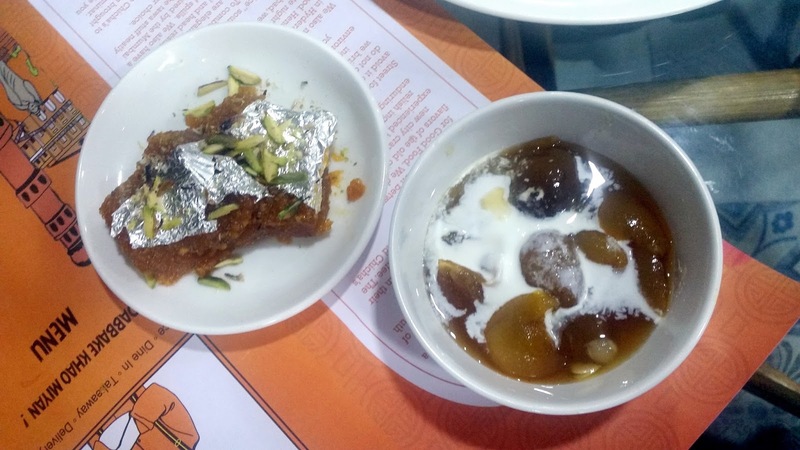 Apart from the Shikampur, we ordered Malai Paya which was a Friday special along with Gurda Fry and Talawa Gosht. You may be baffled at the last order, but I was told by a friend that the dish had improved a lot since my last visit. 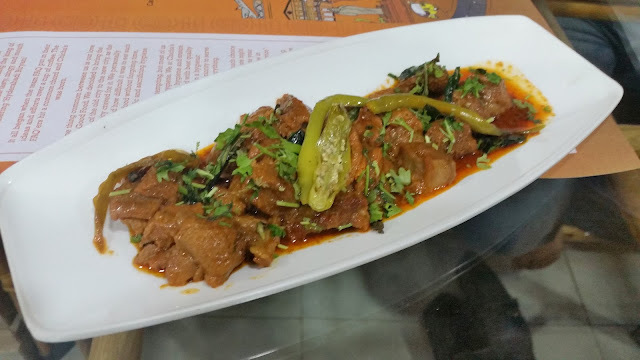 The Talawa Gosht really surprised us with much improvement. The dish looked completely different from last time and tasted much better with the Chinese touch taken off. Gurda Fry was a spicy dish much like the liver I had on the first day. 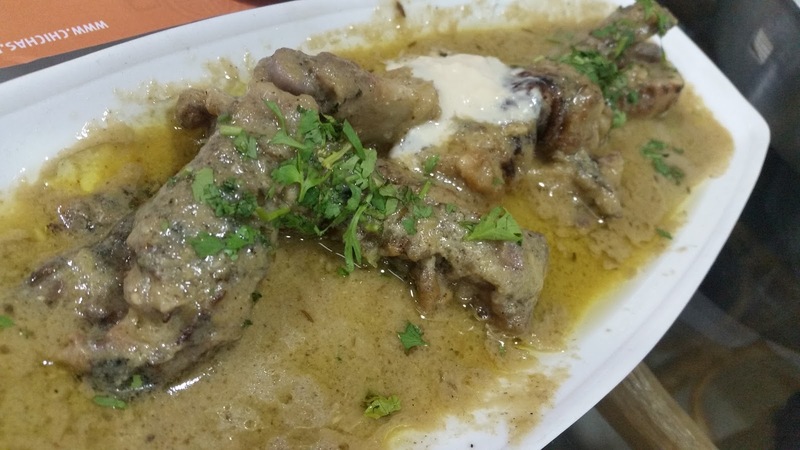 For me, the pick of the dishes for this day was Malai Paya, a preparation of lamb trotters in a lot of ghee and masala. Elaichi and Dalchini Chai rounded up the meal. We were told that soon the restaurant has other weekend specials like Dalcha with Bagara Rice, Nihari, and Khichdi Kheema. They also have economical combos for a quick lunch. 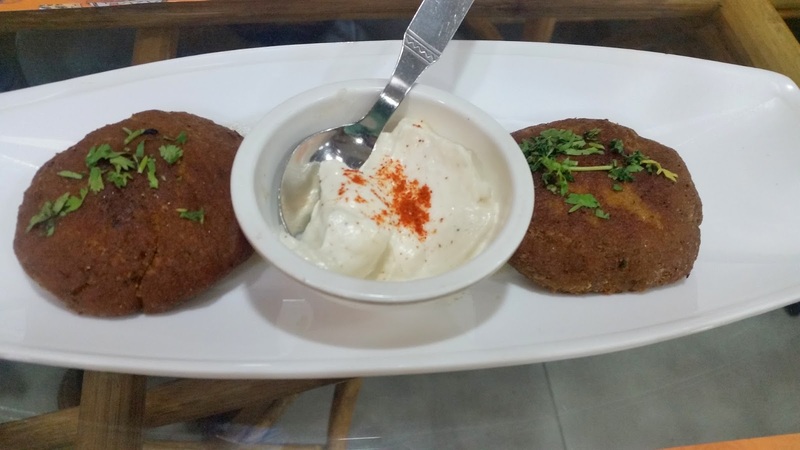 The prices of the dishes are reasonable, a good meal for two persons will cost around Rs 1200. This is a good place to hit during Ramzan for Iftaar too. Next time Seekh Kabab, Kareli Gosht and Dum Ka Murgh are some of the items which will feature in my order.